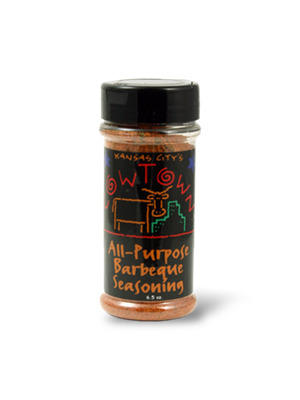 Cowtown All-Purpose Barbeque Seasoning put Cowtown on the barbecue map. Rub Cowtown BBQ All-Purpose Barbecue Seasoning on beef, ribs, fish... heck, anything, and eat like a champion! 6.5oz. Salt, sugar, monosodium glutamate, paprika, spices, dehydrated onion and garlic, citric acid, natural flavor.